They waited 32 years to win again on home ground, so the celebrations were wild when Team Italy came out on top in the FEI Nations Cup™ at Piazza di Siena in Rome this weekend. Italy already held the record for most wins on their home ground which this year celebrates its 85th anniversary, but their last success was way back in 1985. In an edge-of-the-seat contest, they shared the lead with The Netherlands on a four-fault result at the halfway stage, before young lad Lorenzo de Luca who clinched it for his country, despite a foot in the water and a time fault. 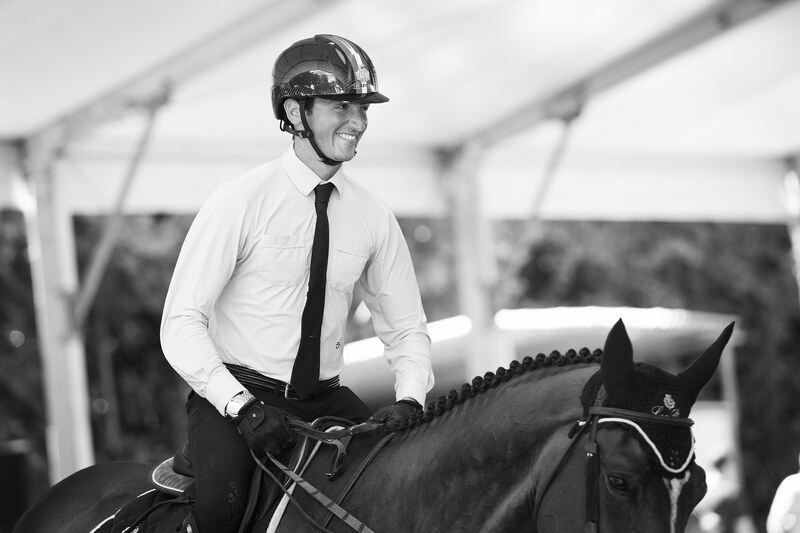 This coupled with a magnificent double-clear performance from the youngest team member, 28-year-old Alberto Zorzi, meant they couldn’t be beaten. It was heartache for third-line Dutchman Jur Vrieling who looked set to sail home to a second fault-free round with the extravagant VDL Glasgow vh Merelsnest which would keep the pressure at boiling point, only to hit the very last on the12-fence track. The retirement of Jeroen Dubbeldam and the off-form SFN Zenith had left them vulnerable as the second round got underway, as did a mistake from Gerco Schroder and Glock’s Cognac Champblanc, and they finished with a 13-fault total while the Italians registered just nine. and a new leg of the Europe Divison 2 series at Uggerhalne, Denmark.